William Sandford (1841 – 1932) arrived from England in 1883 and set up a wire netting plant for John Lysaght in Sydney. He worked at the Fitzroy Ironworks in Mittagong before leasing 9from 1886) and then purchasing the Eskbank ironworks and estate from Rutherford in 1892. 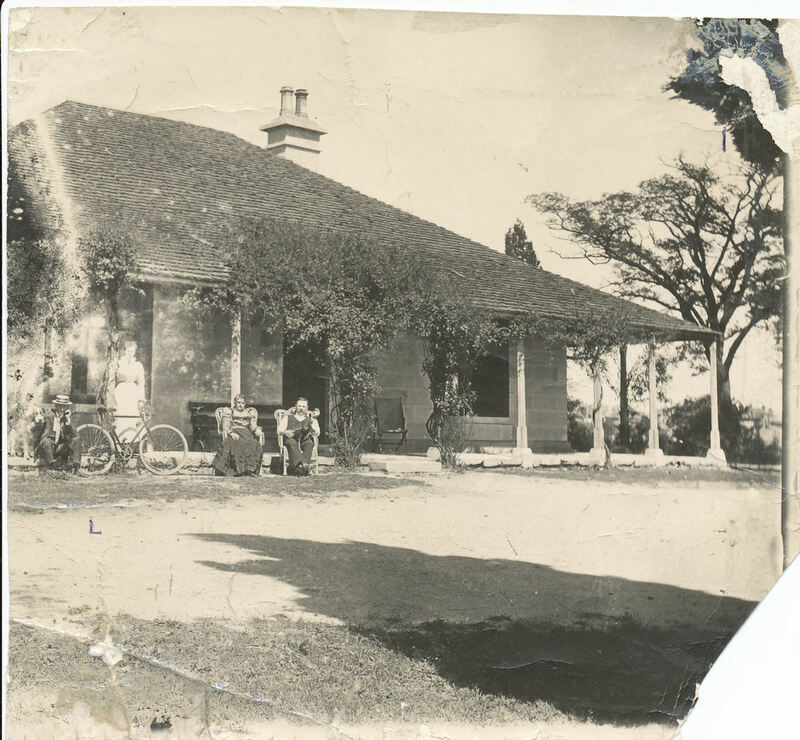 Sandford lived at Eskroy in Marrangaroo rather than living at Eskbank House. At Eskbank Ironworks Sandford made railway parts and the first locally made galvanised and corrugated iron in Australia under the Lysaght name. He built small steel furnaces before securing enough capital and contracts to build Blast Furnace No. 1 on the eastern side of the Eskbank estate. In 1907, William Sandford Ltd. Iron and Steel Works produced pig iron in Australia, using ore mined on leases at Carcoar and Cadia. Sandford tapped the first steel in Australia. Sandford was popular in Lithgow because he looked after his workers by providing cheap land, helping them build houses to his design, and sharing some of his profits. He was a protectionist, and ran for the seat of Hartley in 1895, but was beaten by Joseph Cook. Sandford had overreached himself financially and in 1908 the bank foreclosed. The government of the time had refused his requested for assistance and invited the Hoskins to buy out Sandford.